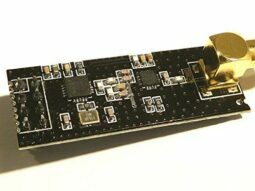 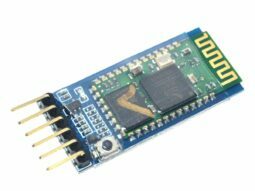 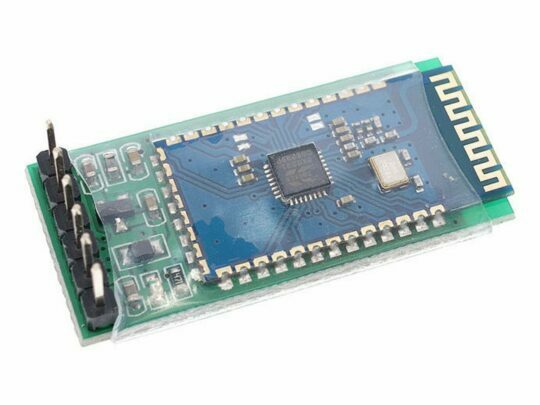 Beken BK3231 Bluetooth Module SPP-C breakout board. 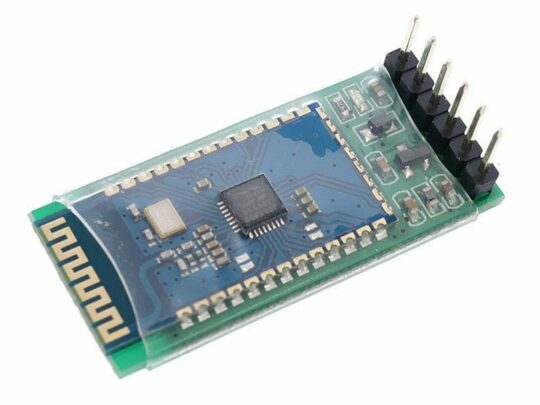 The BK3231 chip is a highly integrated single-chip Bluetooth 3.0 HID device. 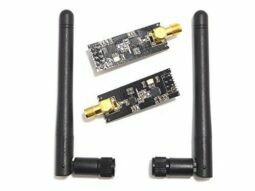 It integrates the high-performance transceiver, rich features baseband processor, and Bluetooth HID profile. 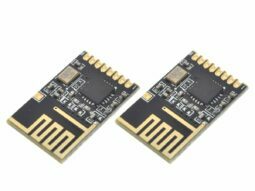 The FLASH program memory makes it suitable for customized application, and it is also possible for other Bluetooth aplication such as SPP controller. 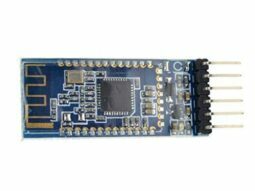 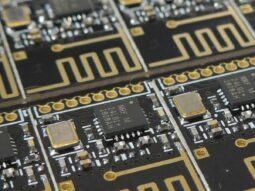 The breakout board provides a 5V -> 3.3V voltage regulator. 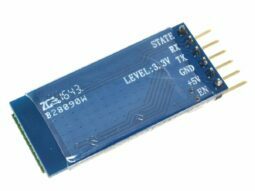 The BK3231 is operated with 3.3V, and the signal lines are 3.3V logic level lines. 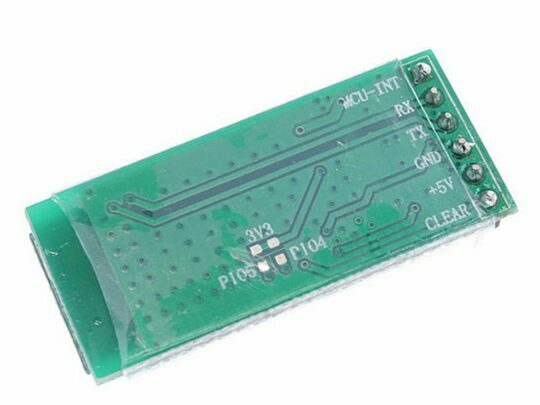 If this module will be used in a 5V logic level circuit, the TX pin must be connected using a voltage devider (2 resistors) to ensure a logic level of not more than 3.3V on the RX pin. 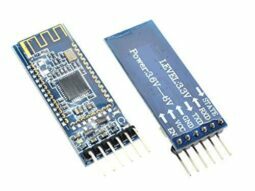 More detailed information about the BK3231 chip can be found on Beken Corporation website.